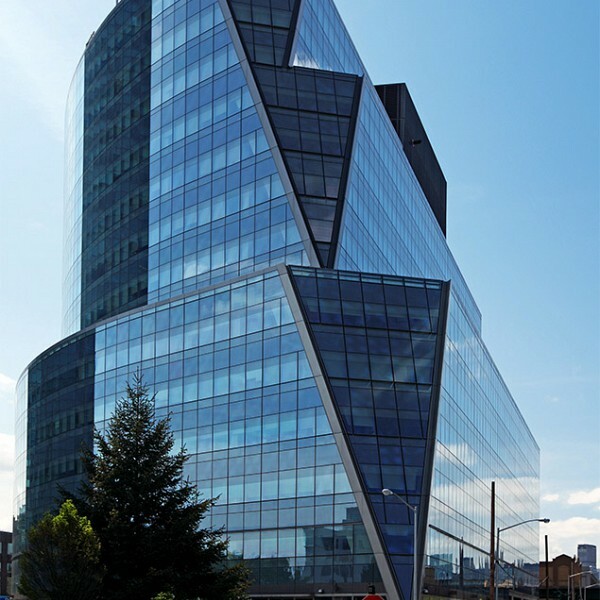 Description: This project entailed both core and shell and fit-out engineering for a multi-phased office development. 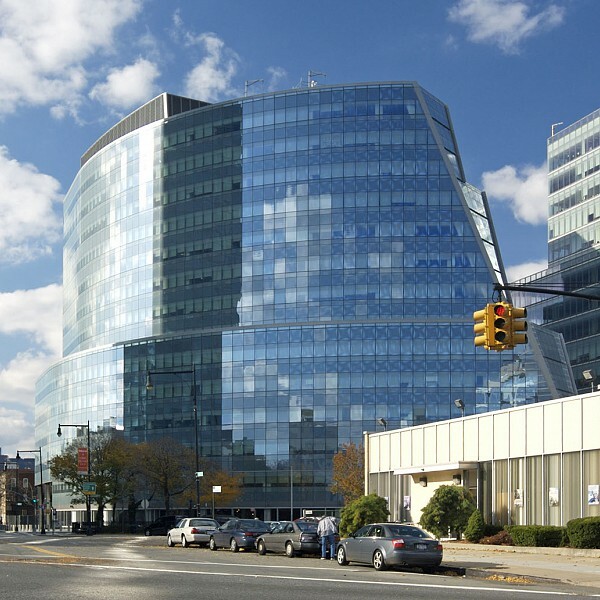 Phase I is a 15-story, 528,000 sf office building that includes a training center, an auditorium and a centralized data center. Phase II encompasses 1,200,000 sf of office space developed above and around the Phase I building. This portion of the project is provided with raised flooring to optimize office configuration flexibility. All chilled water condenser water, as well as emergency power systems and building controls, connected the Phase II building to the Phase I building.